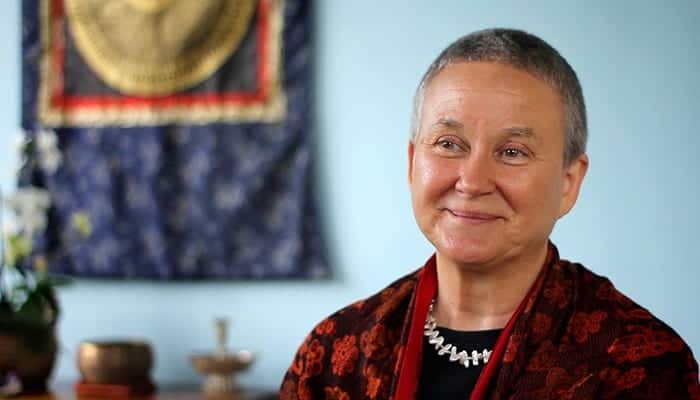 In this episode, Inner Truth host David Newell catches up with one of his favorite teachers – Isa Gucciardi – to talk about her new course with Inner Truth, which is all about how we can develop these shamanic powers for life. Through weekly conversation, Inner Truth brings together leading thinkers, speakers, and healers that are at the forefront of these questions. The discussions are aimed to inspire deep internal inquiry and positive change in the lives of listeners.